We source all our products from Denmark where crane forks are used far more commonly than in the UK. 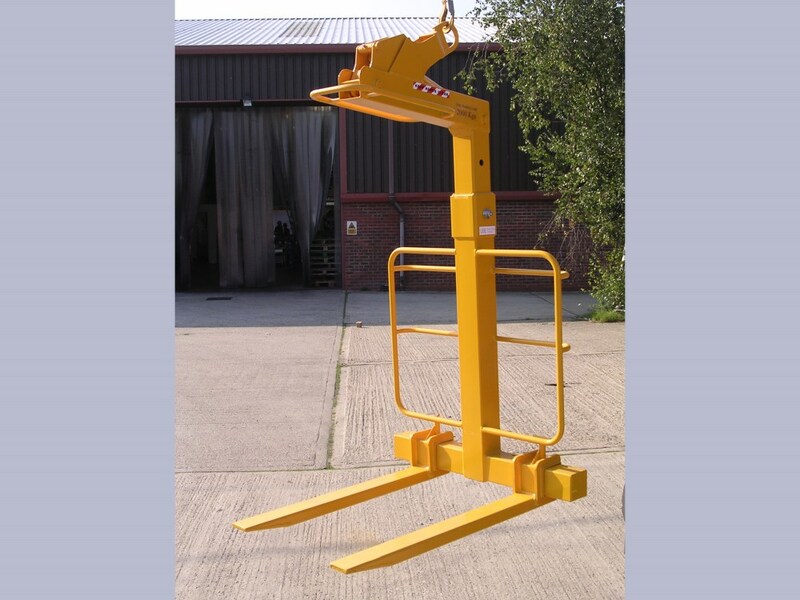 This means we have ready access to a diverse and specialised range of crane forks. We typically hold seven models in stock and can access a huge range of made-to-order versions. 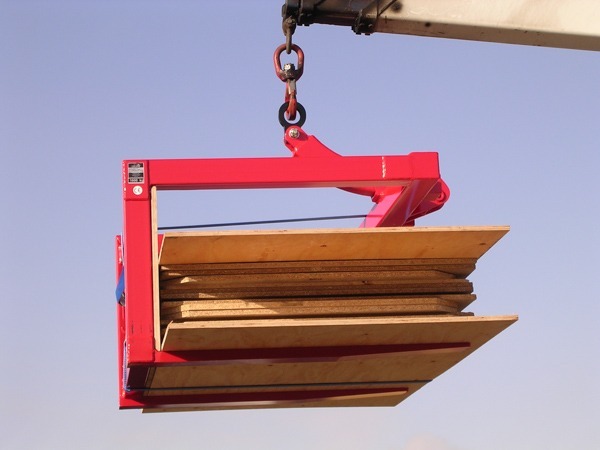 Many are used in industrial and off-shore sectors where quality, safety and durability are essential requirements. 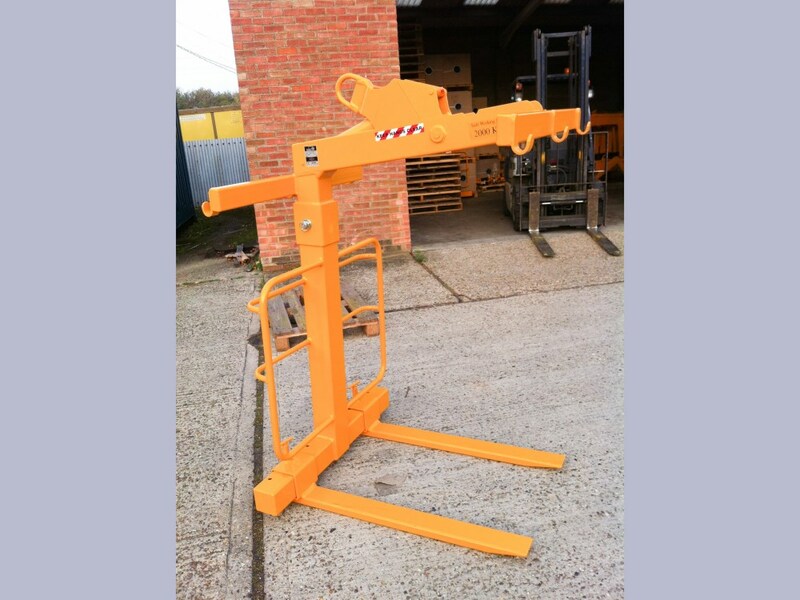 High quality crane forks for use on-site or where a safety net is a must.